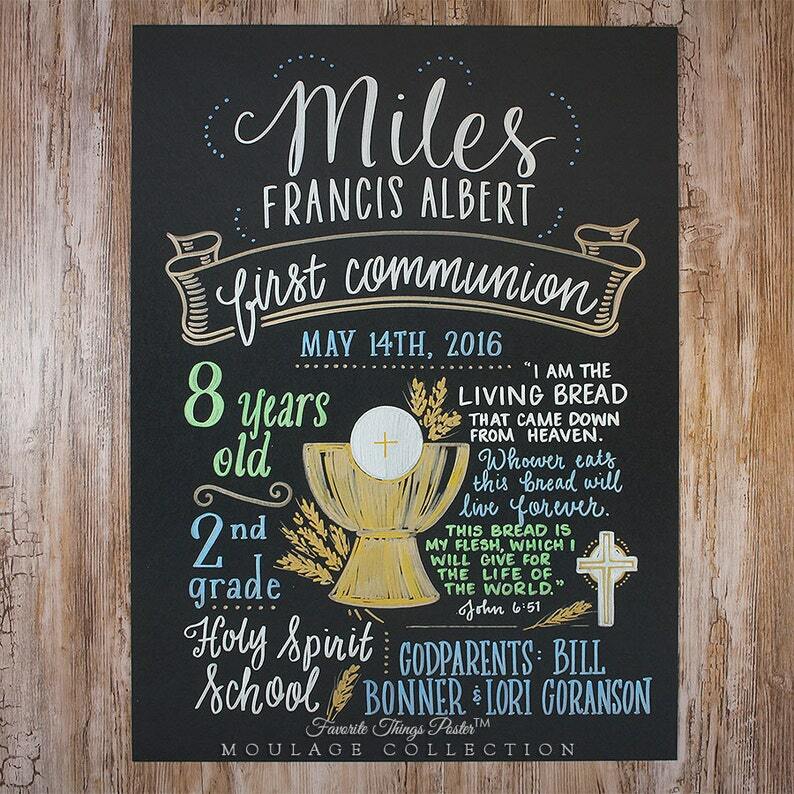 A Favorite Things Poster™ by Moulage Collection commemorates a First Communion or any other event. Combine spiritual guidance and Bible quotes with the event details or some of the boy's current stats. I complete the drawing entirely by hand and send you the finished artwork. I use archival quality ink, not chalk, so the drawing will not rub off, fade, or discolor. The thin, lightweight art board measures 15 by 20 inches, and is rigid enough to be propped up on its own, but thin enough to frame easily. The cost of the drawing includes any colors and layout, and simple illustrations. I welcome you to order as far in advance as possible to reserve your spot on my schedule. 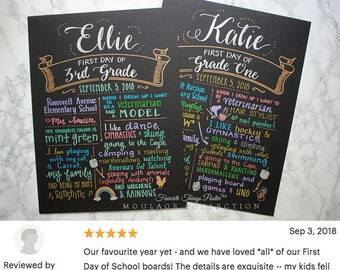 When you order in advance, I will contact you immediately before completing your drawing to get your updated content, so don't worry about ordering so far in advance that your content will change. 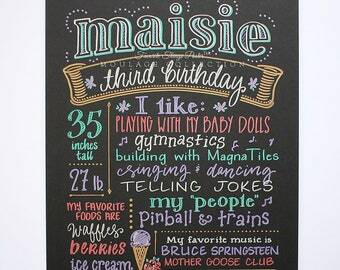 Absolutely loved the board we ordered to remember such a special occasion. Friendly & fast shipping. Thank you!